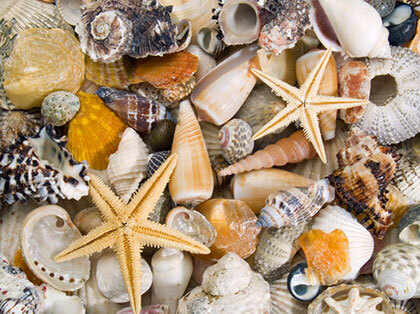 The gulf coast islands and coast of Florida have long since been rated as a top shelling destination in the U.S. Some experts would even rate it as the number one spot for shelling in the world. 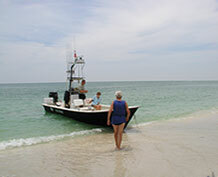 Our guided trips will take you and up to five of your guests to the secluded outer islands of Sanibel and Captiva. You could bring a lunch and have a picnic. 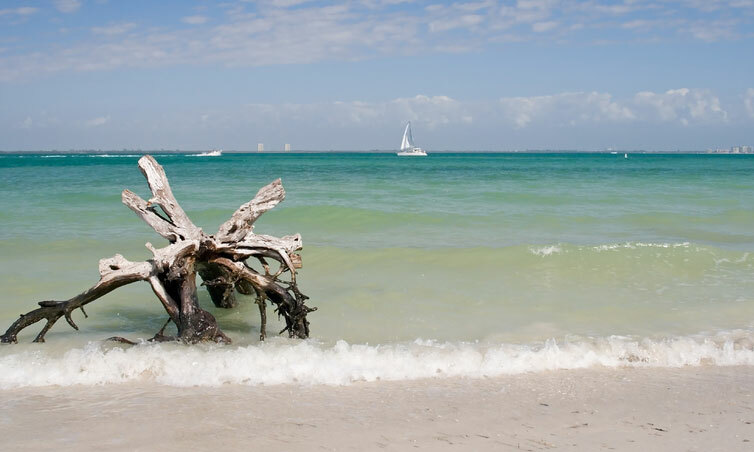 Maybe take a refreshing dip in the gulf. Perhaps your only interest is to walk the miles of white sanded beach in search of the rare junonia shell or lion's paw. 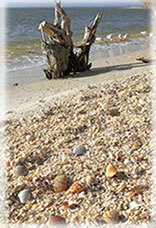 Whatever your interests are our private shelling trips are sure to please.